Annmarie Meredith aims to capture the happiness and emotions of your special day with a relaxed and unobtrusive style of wedding photography. She focuses on contemporary, fun, unposed images, and the carefully planned decorative details that you have spent so much time on, in order to showcase your wedding day as it unfolds. 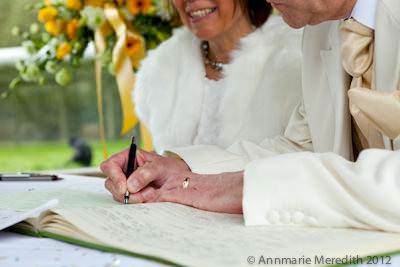 Annmarie has experience of photographing Christian, Hindu, Muslim, and civil partnership ceremonies so will be ready to anticipate and capture all your key moments. Her friendly and professional approach will put you and your guests at ease to enjoy the day.